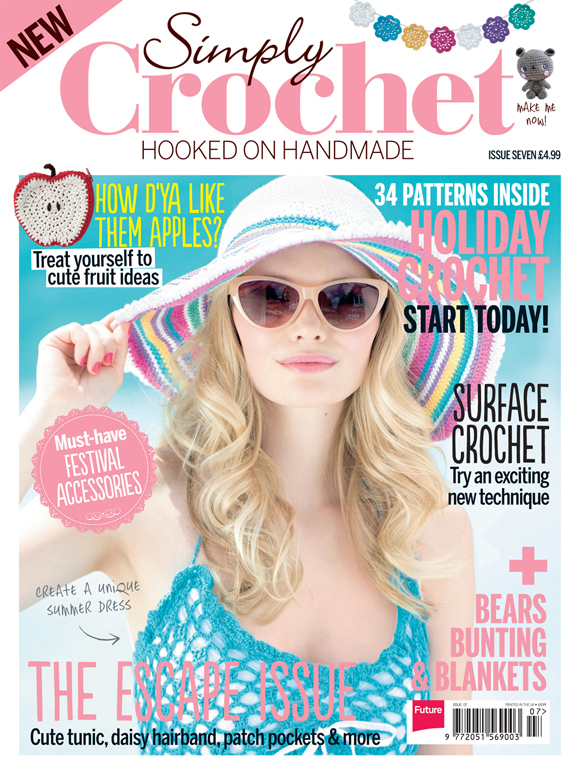 For those who can’t get enough of Aka-chan and Ookami-chan, be sure to look out for Simply Crochet magazine’s Issue 10, coming soon — yes, we’re in the magazine again! In the mean time, enjoy this great introduction to the kawaii duo: another cool stop-motion made by the amazing Simply Crochet team! You’re too kind Cara! Your work is amazing! This is fantastic, Mei Li! 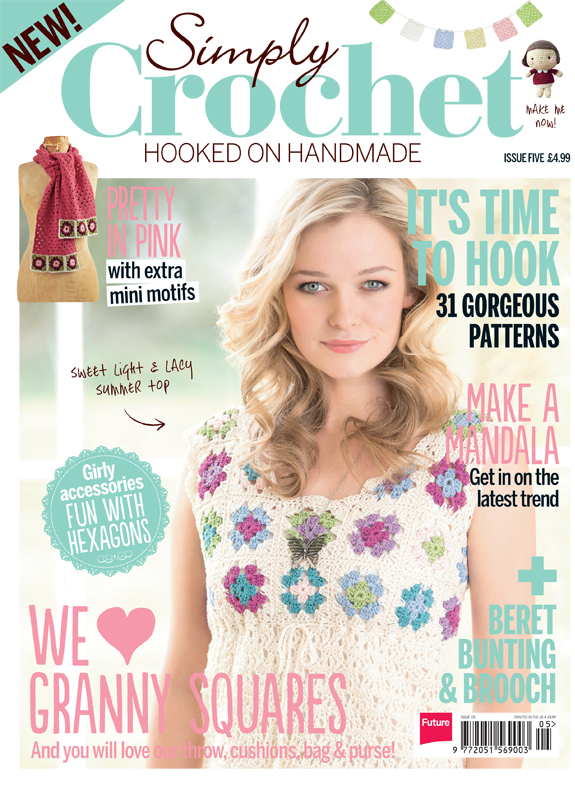 Love them so much and can’t wait to grab a copy of Simple Crochet! 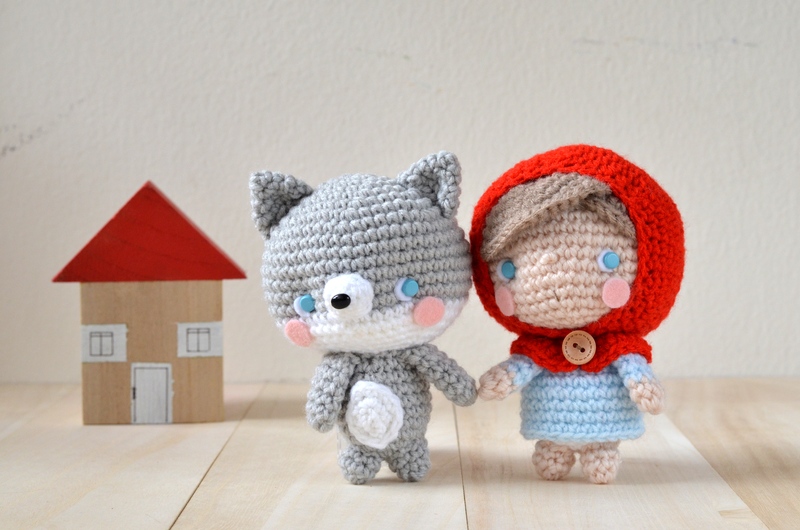 I have been working my way through all of your adorable patterns, and I just bought a digital copy of issue 10 so i can make your super cute wolf!